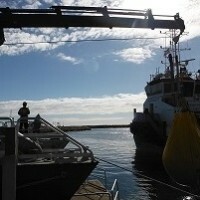 Shelf Subsea are able to provide a variety of equipment to support your offshore and onshore projects. 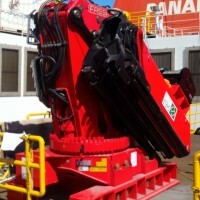 We have equipment based both in Australia and Singapore, ready for hire. If you do not see what your project requires for please contact assets@shelfsubsea.com with your project needs and we will assist in finding an economical solution to meet your requirements. 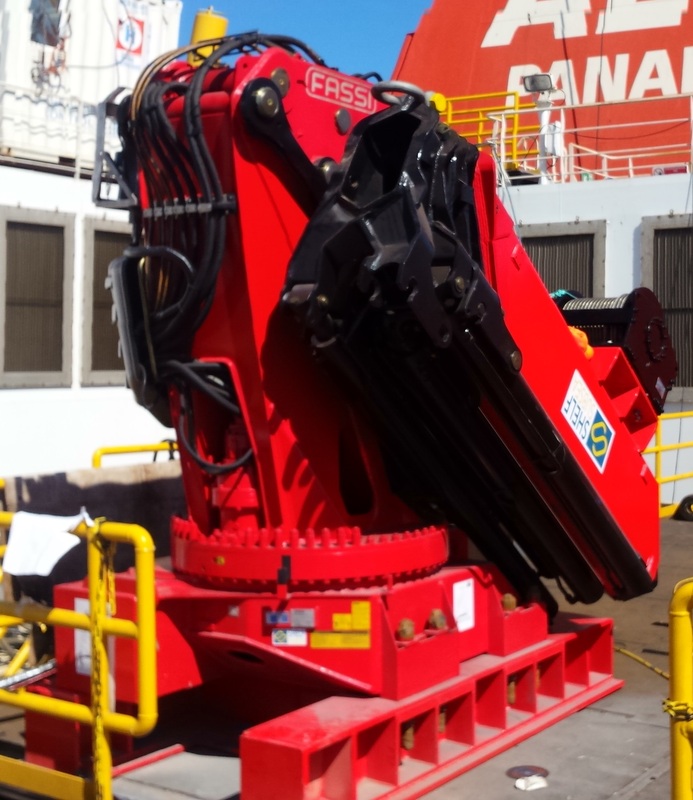 Shelf Subsea hydraulic cranes are suitable for a variety of onshore and offshore applications. 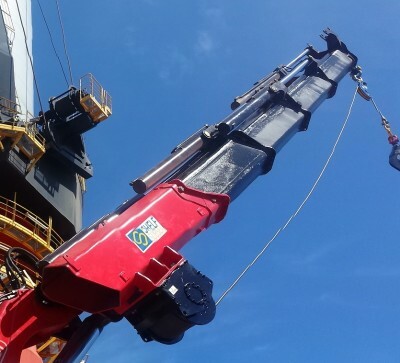 We have a number of deck mounted cranes in a variety of capacities and a-frames suitable for; over boarding, subsea pipeline handling and SPHL/HRC recovery, all provided with hydraulic power units. 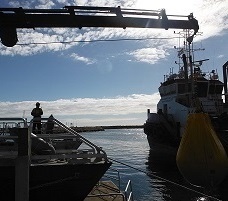 We can provide an economical solution to on-board mechanical material handling and/or subsea deployments. Winch capacities are only provided for guidance; as larger winches can be fitted to meet your project requirements. Contact assets@shelfsubsea.com today for your hydraulic power unit solutions. SHELF’s hire equipment includes hydraulic power packs for hire. Ranging from 15kW to 90kW, are primarily electrical driven and have load sense control. 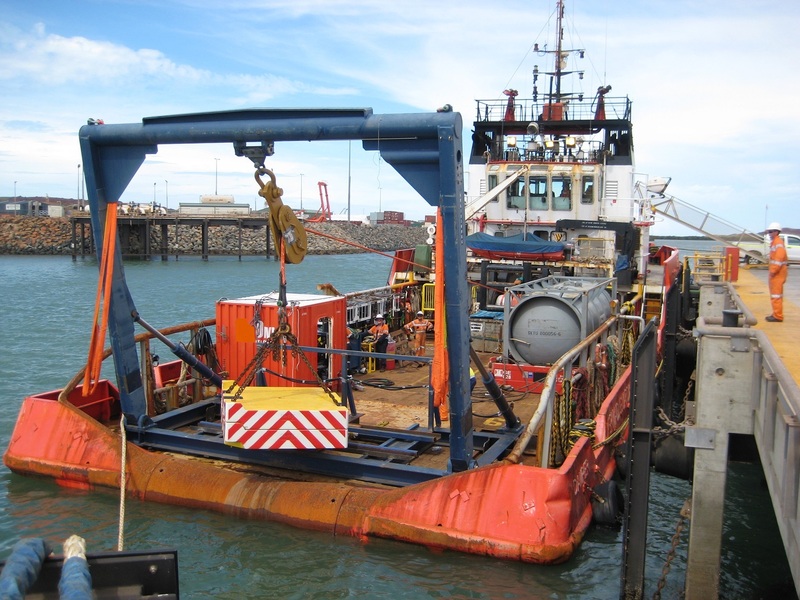 Our HPU’s are primarily for running our diving assets or diver subsea tooling but are also offered as a standalone unit. They can be used to run other equipment with numerous applications in offshore, onshore, underground and subsea environments. 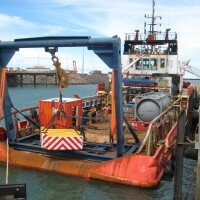 Contact assets@shelfsubsea.com today for your Over Boarding Sheaves solutions.